Friday was a good day on Wall Street, as positive news on the domestic front encouraged market participants to send stock holdings to significant gains. The earnings season has come up, but generally, investors have been much more comfortable with the idea that sustained economic growth could last longer in 2019 than they were in the stock market during December. Nevertheless, not all companies could find success in a tough period. Newell Brands (NYSE: NWL) TrueCar (NASDAQ: TRUE) and XPO Logistics (NYSE: XPO) were among the worst artists . That's why they did badly. % after the company reported the fourth-quarter earnings. The producer of products, including Graco prams, Rubbermaid kitchenware and Sharpie pens, said revenue fell 6% in the fourth quarter compared to the previous year, and modest earnings gains were not consistent with what investors had hoped to see. Bad results were found throughout the company with learning and development, food and appliances, as well as residential and outdoor segments, all of which see top line falls. In addition, Newell has warned that sales challenges are likely to continue in 2019. CEO Michael Polk is optimistic that the company can implement its restructuring plan this year, but it forces its shareholders to continue to be patient for another year. TrueCar experienced its stock jump 25% after the release of the fourth quarter quarterly report. 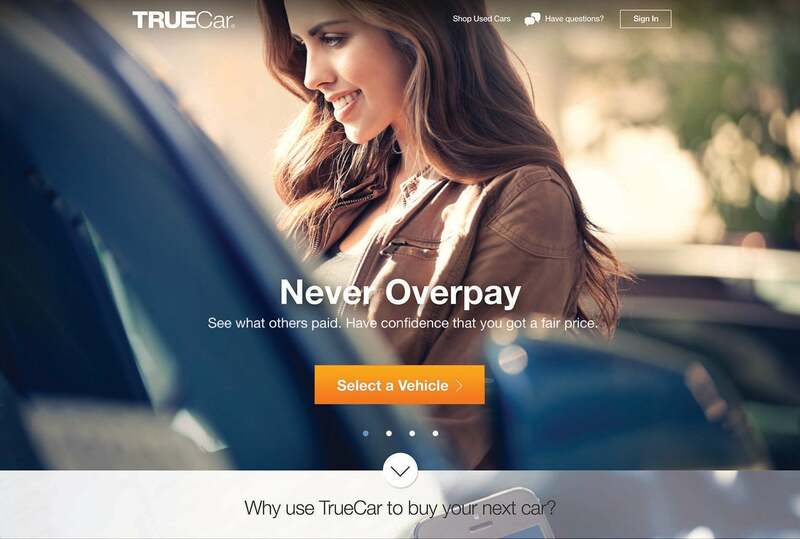 The online car buying service experienced a 10% increase from the level of the previous year, but TrueCar continued to experience modest losses for the period, and the adjusted earnings were not as strong as the expectations that were in store. Unique visitor count to its website was lower than in previous years, and CEO Chip Perry pointed out problems with TrueCar's operations explaining both the negative results and the detained projections made by the company for 2019. Until it can demonstrate its ability to get back in gear, TrueCar can have trouble regaining investor confidence. Finally, the shares of XPO Logistics fell nearly 13%. The transport and logistics company said sales growth dropped to only 5% in the fourth quarter of 2018, falling from double-digit percentages in the previous quarter. XPO noted that challenges in key parts of Europe balanced out the results, but the logistics company also had weaker profitability due to strategic decisions from its largest customer, which is largely believed to be highly dependent on e-commerce-related supplies. CEO Brad Jacobs warned that these barriers could remain in place well in 2019, and some shareholders have seen whether it makes sense to tap into a long-term recovery for XPO. Dan Caplinger has no position in any of the shares mentioned. Motley Fool recommends TrueCar and XPO Logistics. The Motley Fool has an information policy.